We file Disability claims each and every day. 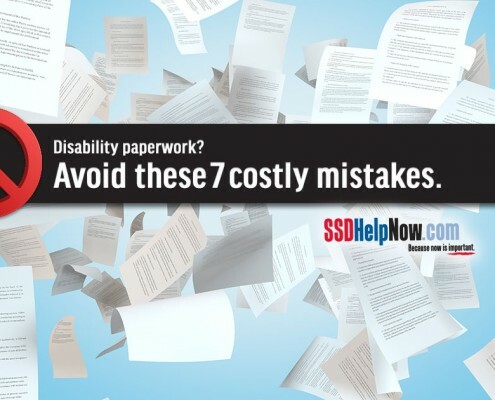 Need to file for Disability benefits? At McDonald Law Firm, we help people every day file for Disability. We’re prepared to help you, too. 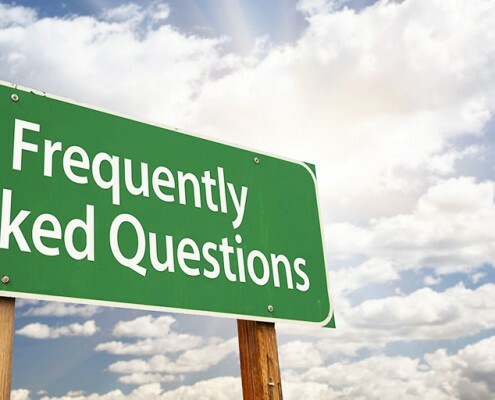 We’ll confirm that you meet the Social Security Administration’s (SSA) requirements for filing Disability claims. We’ll help you prepare all of the files, documents and paperwork needed for you to file for Disability benefits. We’ll submit your Disability application and case files to the Social Security Administration (SSA) and file a Disability claim on your behalf. We realize this list is long… but don’t worry, we’re here to help! If any of these items are not in your possession or readily available to you, we’ll try to help you with them. The name, Social Security number and date of birth (or age) of your current spouse and of any former spouse. Also, the date and place of marriage and dates of divorce or death (if appropriate).